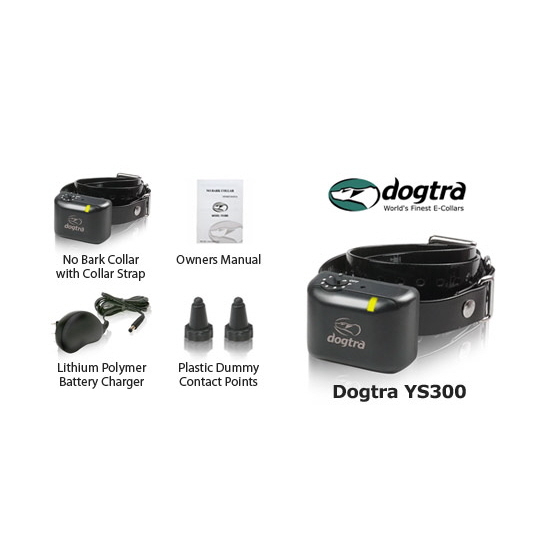 Dogtra has developed a "sound recognition and filtering micro-processor" that distinguishes your dog’s barking from ambient noises. 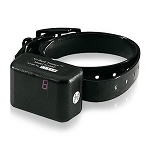 Level "P" emits only a warning vibration (no stimulation). 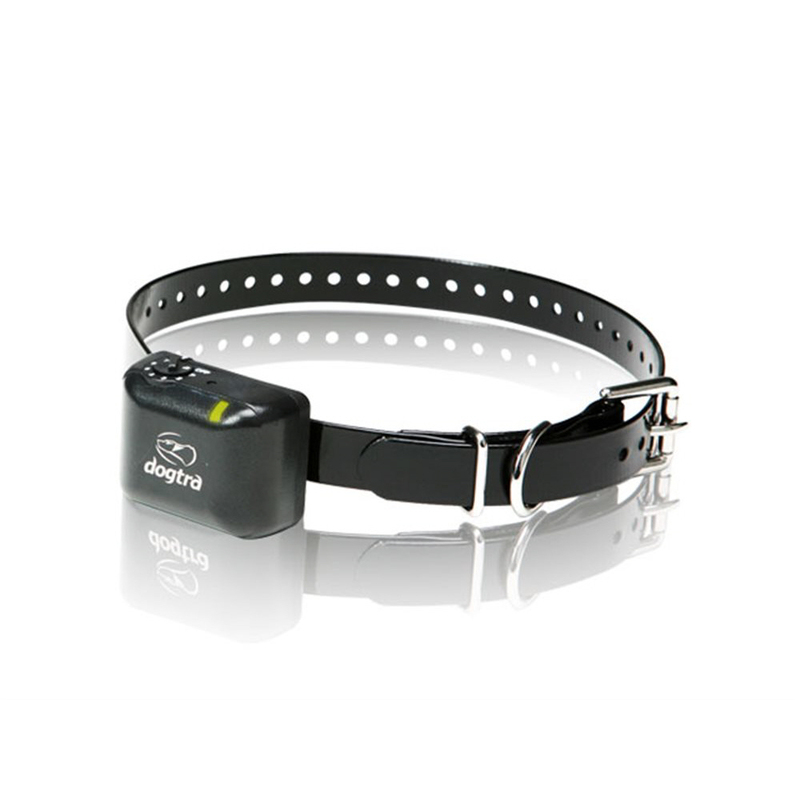 Levels 2-7 emit a vibration followed by stimulation. 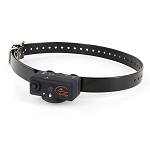 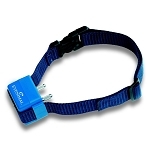 With proper repeated usage, your dog may be able to learn to stop barking with the vibration warning so that stimulation will no longer be necessary. 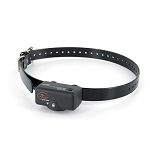 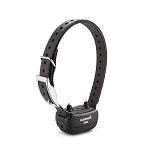 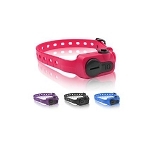 The fully waterproof receiver features two-hour quick-charge Lithium-Polymer batteries, antimicrobial plastic casing, LED battery life indicator, and surgical stainless steel contact points to minimize irritation to the dog's skin.